This entry was posted on Friday, October 7th, 2011 at 2:25 pm	and tagged with nostalgia, ranting & raving, rock star style, the '80s and posted in Live Music. You can follow any responses to this entry through the RSS 2.0 feed. 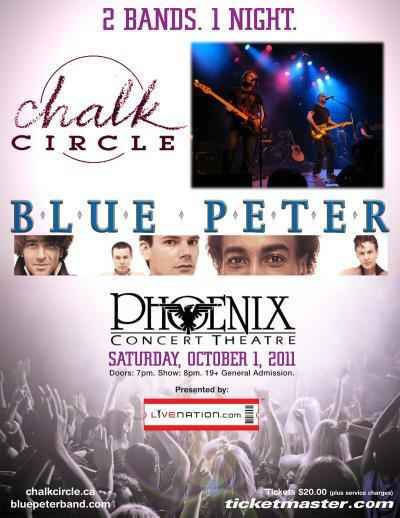 April Fools – one of my favorite songs of the 80’s, courtesy of Chalk Circle.